GitHub - gamer-cndg/omega2-gnuboy: A port of the Gameboy & Gameboy Color emulator "gnuboy" for the Omega2. A port of the Gameboy & Gameboy Color emulator "gnuboy" for the Omega2. Want to be notified of new releases in gamer-cndg/omega2-gnuboy? This is a port of the original gnuboy Gameboy and Gameboy Color emulator for the Onion Omega2(+). It uses my ILI9225 library to drive the display and my Wii Classic library for the joystick input. Additionally, it uses ALSA to play audio over a USB audio card. Initially, due to the problems with the SPI interface on the Omega2(+) on older firmwares, this program inherited these problems, too. 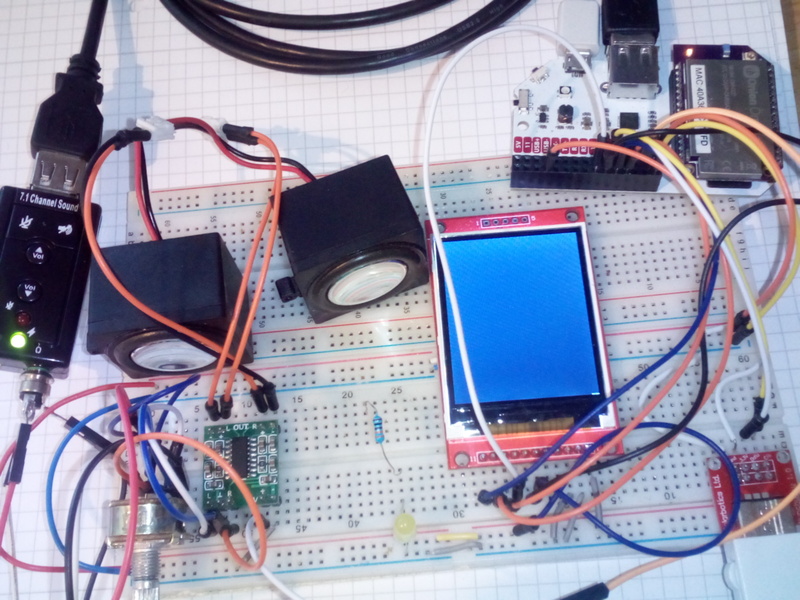 The ILI9225 SPI display could only be driven at about 2 FPS for the time being, which is due to a 16 byte TX buffer in the SPI driver. Every 8th pixel's color might be corrupted (MSB of red value) because the SPI interface had a bug, causing it to transmit the first bit of my 16-byte transfers incorrectly. See here if you're interested. A lot of these problems were fixed with the release of the new b176 firmware release. The SPI transfer size is now 4096 bytes, which signifcantly increased speed. Random color corruptions due the MSB bug also stopped happening. The ILI9225 driver still seems to have a problem though -- it sometimes randomly draws a small color block at a seemingly random position. That might be an issue with my driver code, so until I know I'll blame that on my driver. Right now it runs at about 20FPS. Still, I use multithreading and double-buffering to overcome the slowness of the display driver. The video thread just runs detached from everything else at its own pace. Audio and everything else still operates at full speed, stutter-free. The pins for SPI display are statically compiled into the binary. They are as follows: MOSI = 8, SCLK = 7, CS = 6, RST = 3, RS = 1. The Wii Classic gamepad has to be connected to the standard I2C bus, as labeled on the extension dock. This project was designed for cross-compliation. Compile your toolchain according to https://docs.onion.io/omega2-docs/cross-compiling.html, change the paths in the Makefile (TOOLCHAIN_ROOT_DIR) and do a make all. Optionally, make upload will attempt to use sshpass with scp to transfer the compiled binary to your Omega Onion2 system. Simply change the IP address and the password if you whish to use this feature. For a successful compilation, you need the omega_includes and omega_libs folder somewhere on your computer. You can download them here. Change the path in the Makefile accordingly. Install the dependencies library by typing opkg update && opkg install libonionspi libonioni2c alsa-utils alsa-lib. If you already have these libraries, skip this step. Transfer the libili9225.so and libwiiclassic.so file from the omega2-libs repository to the /usr/lib/ folder on your Omega2, e.g. by using ssh or scp. Transfer the gnuboy file (ELF) to some directory on your Omega2, e.g. 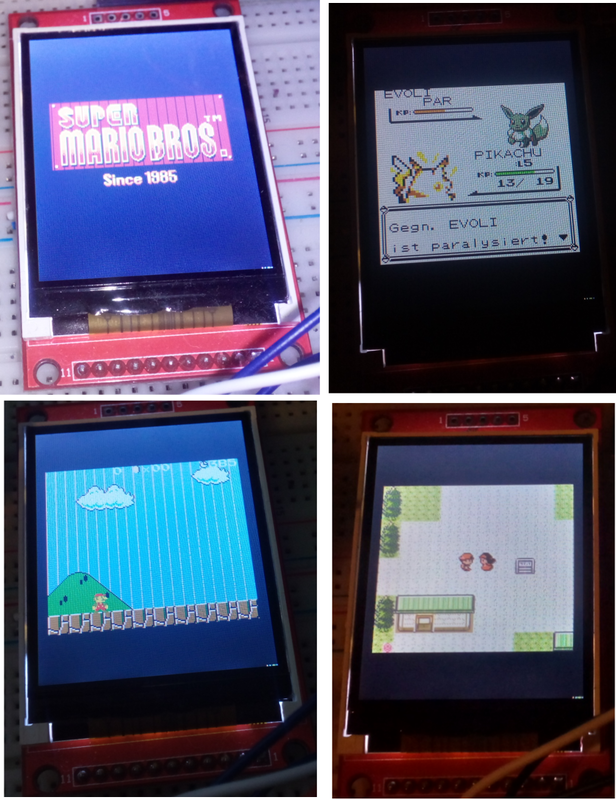 /root/ and run it with the path to some ROM (.gb or .gbc file)! Remember that gnuboy is GPL licensed! If you modify the source and distribute the binaries, you have to release the source code.